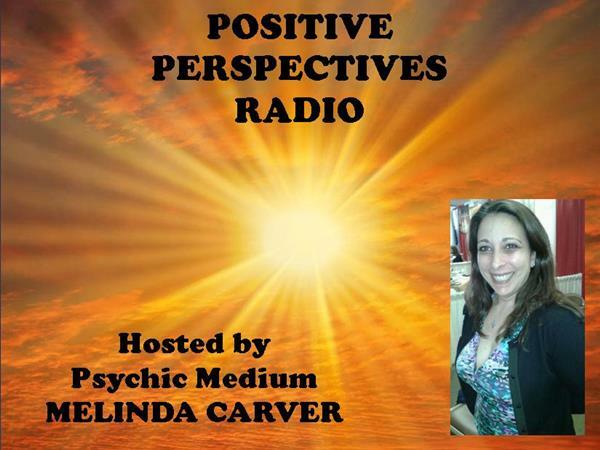 If you liked this show, you should follow Psychic Melinda. 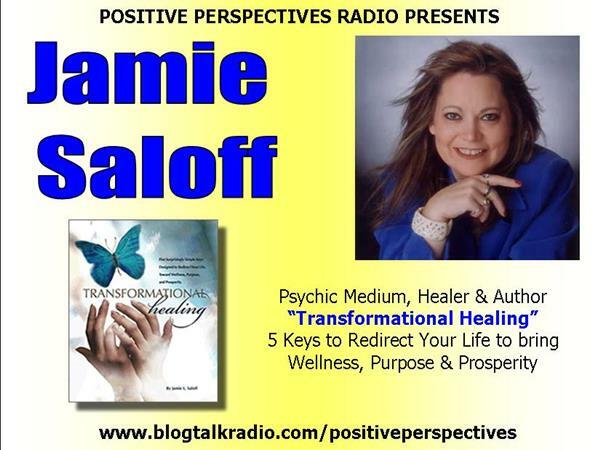 Spiritual Counselor, Psychic Medium and Author JAMIE SALOFF joins us tonight! Jamie will also take YOUR calls! Rev. Jamie Saloff is a graduate of Fellowships of the Spirit School of Healing and Prophesy in Lily Dale, NY and has trained with psychic-mediums and healers from all over the world including: Elaine Thomas, Tom Cratsley, Gregory Kehn, Shirley Caulkins Smith, Bill Coller, Lisa Williams, and Sharon Anne Klingler. 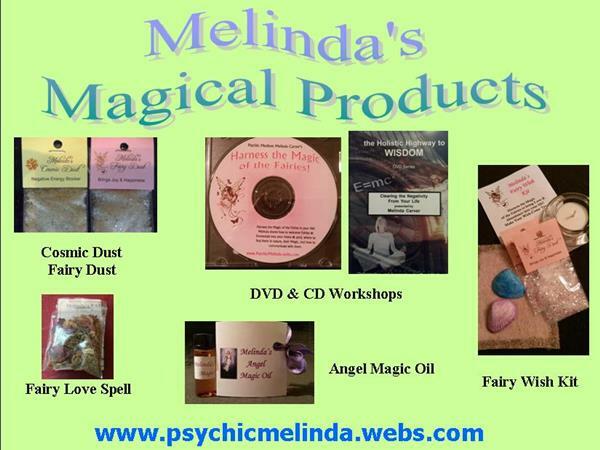 She is an author, business consultant, publishing expert and a healer. Jamie is available for private appointments.